We ALL understand the craziness of "after school"! So that is why I LOVE my crockpot!~ If I can make one thing easier in the evenings I am ALL for it! 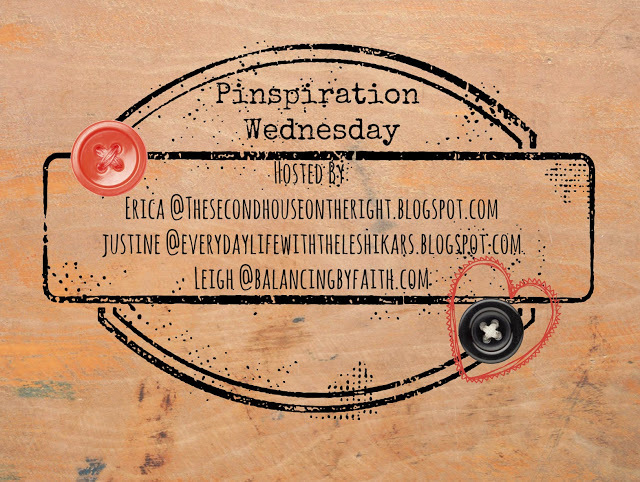 Thankfully, my crew loves a "one pot meal"
Today I am linking up with my best blogger buddies for Pinspiration Wednesday and today we are discussing Crock Pot Meals!! I think this would be great for a Sunday after church for a late lunch/early dinner!! When the weather gets cool- My gang loves soup! and it makes this momma happy because I can throw it in the crock pot in the morning and go about my day!! This Chicken Tortilla Soup looks AMAZING!! It's no secret that my family loves mexican food! So Taco Soup gets made on repeat in the Fall/Winter around here!! This recipe looks easy peasy! post on Pinterest! My sister has tried to talk me into it a few times, but I just haven't done it!! Have you? Did you like it? Was it worth the work? I can't wait to see everyone's "pins" today!! 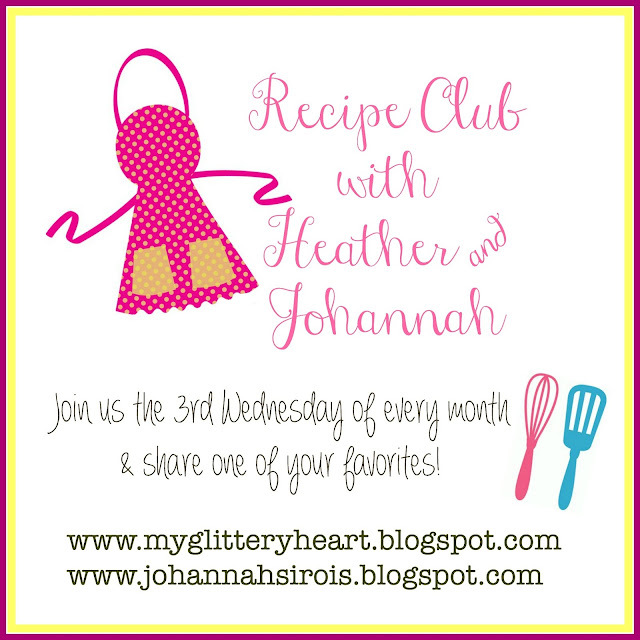 and don't forget another great way to get more recipe ideas is to join myself and Johannah for our monthly recipe club! Our next link up is Wednesday, August 17th! You had me at PF Changs Lettuce Wraps!!! I LOVE THOSE!! And we posted the same picture about making the crockpot meals ahead of time!! I seriously think I am going to try it!! Thanks for linking up with us friend!! Let me know if you make the freezer meals! I would love to know how they turned out!! I really want to try the lettuce wraps! 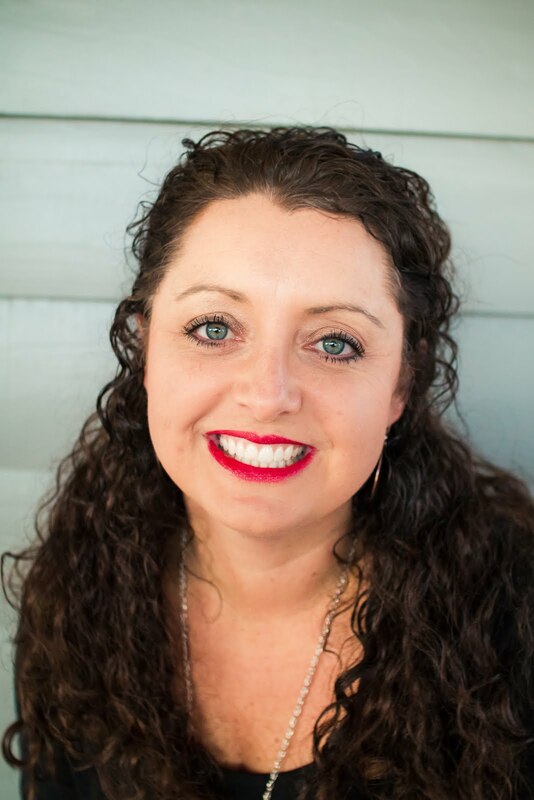 I love crock pot recipes that aren't casserole-like...my kids don't usually like those. Thanks for the recipes! me too!! I may put them on our menu next week!! Those lettuce wraps look oh so good!! Definitely on my list of new recipes to try!! 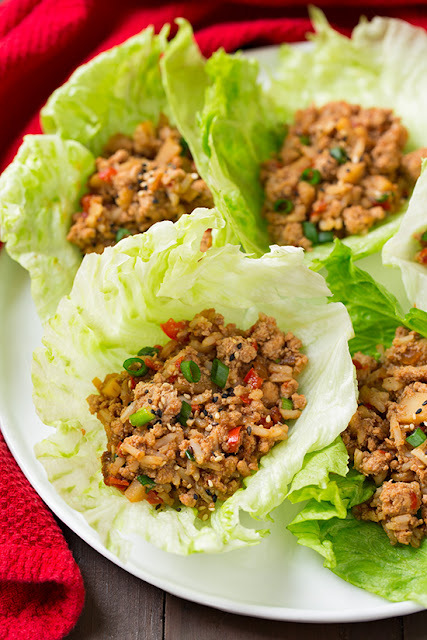 Ahh, the lettuce wraps - LOVE it!!! And you can't go wrong with a taco soup, seriously!! 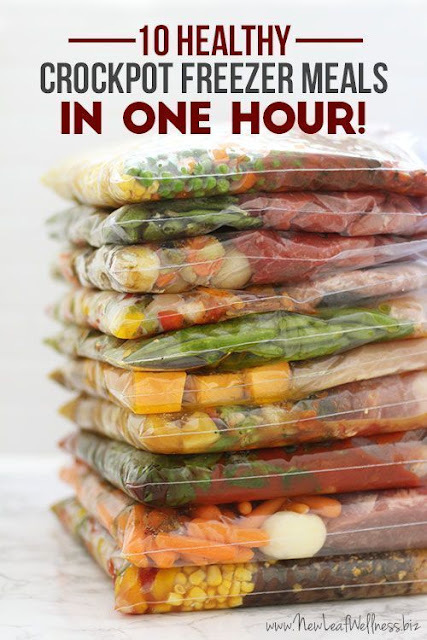 I have tried freezer meals a few times, but just never made a great commitment...and there is a freezer space issue I constantly have! Taco soup and chicken tortilla soup are favorites around here as well. So basically, we wrote the same post! I love it! I've never tried the lettuce wraps from PF Chang...I know, I know. I cannot WAIT for the weather to cool a little...the perfect time for taco and chicken fajita soup..two of my fall faves! Yum Taco soup. Will have to give it a try. thanks for sharing. Everything looks so good. Love my crockpot. And I'm going to need an update on how the lettuce wraps turn out!! !